An on-board 400 MHz Analog Devices SHARC processor also enables substantial signal processing for true high-resolution audio capability and equalization, crossover. Finally, a novel multi-level switching audio amplifier technology provides 2x15W for powering up to 2 speakers. Dual channel amplifier for Master + Slave configuration. DSP capabilities Crossover, PEQ, Matrix, Delay, Comp/lim. Please check user manual for more details. 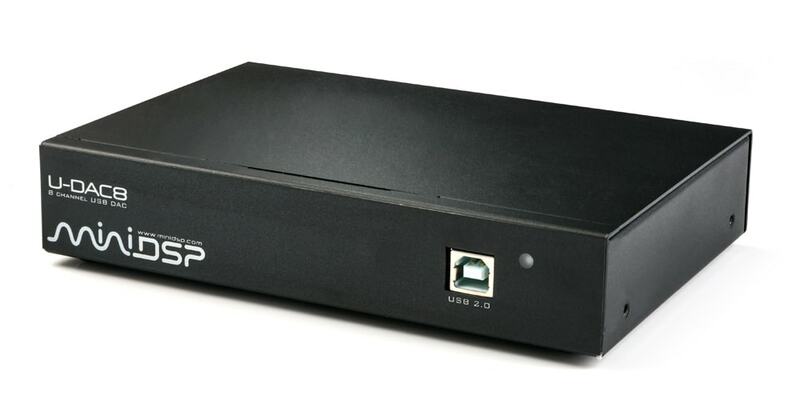 The NDAC8 is a plug&play interface for Mac OSx platforms. The interface is discovered exactly as per a USB audio interface in the Audio and Midi device dialog box.